Serial publishing is not new. 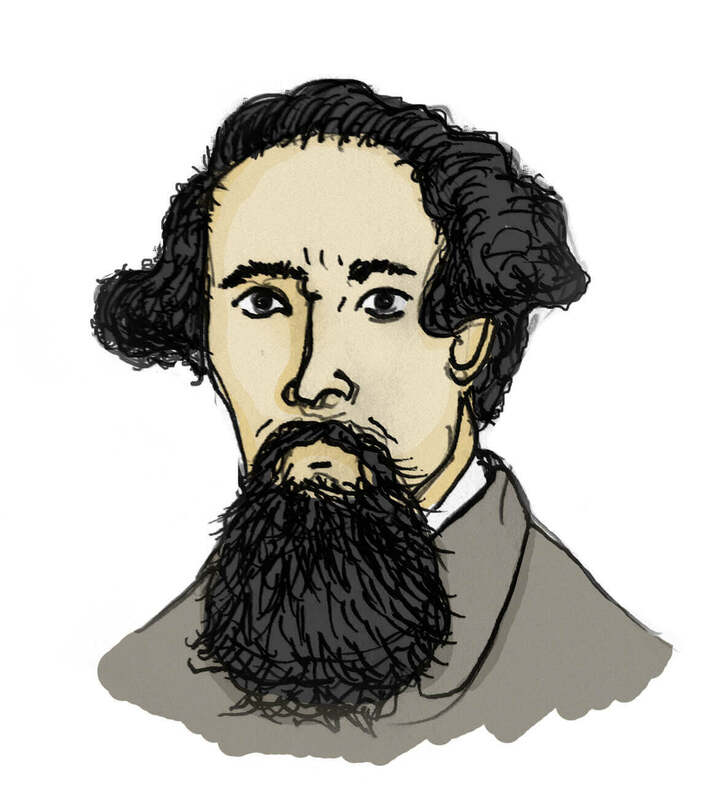 Many of Dickens books were published serially. This and Eric Ries' Lean Startup approach is what drove co-founders Len Epp, Peter Armstrong and Scott Patten to create Leanpub. 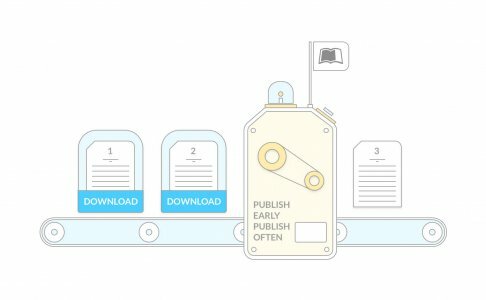 This fascinating (and successful) startup has built a lean publishing model where you "publish early, publish often" in order to build an audience. Our co-founder and CEO Emmanuel decided to have a chat with their co-founder Len Epp. Press "play" below if you want to hear a passionate discussion about publishing, Dickens, serializing, book marketing, and new forms of writing. Basically, they're imagining the future of publishing, and their vision might be quite accurate. Alternatively, we have supplied, as always, the transcript right below! Welcome to a new Reedsy podcast. So today I'm very happy to talk with Len Epp, Lead Customer Development and Co-Founder of Leanpub. So well Sir, good morning or good afternoon - depending on wherever you are. Yes, it’s morning here on the West Coast of America. Yeah, it's evening now in London, so dark! So I'm pretty excited to have you today. I've been a big Leanpub fan for a while actually and think the model is super interesting. You guys created a concept where authors can continuously publish their books – and even if they’ve only written the first chapters, people can already buy it. We also decided to do this interview to announce that Reedsy and Leanpub will start working together to help Leanpub users create beautiful covers for their books - since it's one of the main things to discover books on Leanpub. So just for our listeners, who may not know about Leanpub, can you tell us a bit about yourself, and then about the vision for the company and the team? So Leanpub has 3 co-founders - Peter Armstrong, Scott Patten and myself. Peter and Scott actually had the idea back in 2010, when Peter had written a programming book. He’d realized that he didn't want to wait until the book was completed before he started getting it out to readers. And there were a number of reasons for that, one of which was motivation and another one was community copy editing. And so he creatively added a link to a special chat room that you could access if you bought the book. He built this community of avid followers of his computer program – they would help him if they found errors and make suggestions. And it was a feedback loop of motivation. People were asking for the next chapters, and he wanted to give it to them - and that worked really well. Then, he went with a conventional publishing company. The book was very popular, and he had an okay experience with them the first time. But by the time he'd done his second book, he realized a lot of things about how the conventional publishing process just didn't work: your book being obsolete the day it’s published. That can be a problem, especially if you're writing in the technology space: at the beginning, you don't have much of an audience, but the audience you do have are the people on the cutting edge. And by the time you go through some external process, you're not leading anymore. So there is a certain kind of genre of book that just ought to be published as soon as the first couple of chapters are ready. And it's a very lean way of publishing, I guess the name of the company comes from it? That's exactly right. Actually, the first Leanpub book was a book made out of Eric Rie's blog. And Eric Rie's is the author of 'The Lean Startup' so there's a connection there. So at the moment, how big is the team? Leanpub's a bit of an odd story in the sense that we’ve been able to bootstrap by doing consulting work. So the team at Ruboss, the consulting company, is about 7 people right now. And so we combine consulting work with our baby, Leanpub. How has the industry evolved since you started back in 2010? What is the big difference between 2010 and 2015? I would say there have been two big changes in the last five years. The first thing is the ubiquity of smartphones and increasing internet access everywhere. We’re all getting accustomed to having these things with us everywhere, all the time. I remember I lived in London for a few years, and I remember commuting. And you had to become proficient at the ritual of reading on the Tube. At lunch hour you'd actually fold the book in half and you'd keep it in your pocket here, and then you'd read it like that and you could still annoy people! The second thing is that the idea of publishing a book yourself has become something that's far better understood. One of the legacies of what I call “20th-century romantic modernism”, was the idea that an author was a member of the landed gentry and ought to be living without the concerns of money. And this was a total myth, a profoundly misleading legend! Much of Dickens was essentially self-published through magazines he himself owned. And so people are finally emerging from this legendary world in which publishers convinced authors that it was the only legitimate way of getting your knowledge and art out to the world. You were talking about Peter who continuously published his first book and iterated based on the feedback he would get from readers. 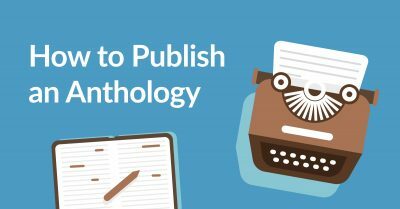 Your tagline is "publish early, publish often." How is the content from Leanpub consumed? Very often people will read the first few chapters, and many readers will then interact with the author; a lot of feedback happens through email. And when readers get updates they go back to the book and download a new copy. They mostly read in PDF, maybe because while our iOS app is good and usable, it is not awesome yet. Also, since our early adopters have primarily been technical book authors, they like to look at books on big screens while they're working on something. As you said Leanpub is for relatively tech-savvy people. Are you guys trying to target more mainstream writers - and would the concept work for them? Definitely. Right now Leanpub is optimized for technical book authors, as it was built by programmers who were writing programming books. But we do want people who write books of all kinds to be using Leanpub. We're working on ways to make that easier and more inviting. If you go and look at our bestsellers, and they're all PHP and modern applications so you're probably not going to put your pirate romance on there. So how would it work for fiction? Isn’t it harder to work with your readers to release new chapters based on their feedback? Fiction is a really interesting application. Serial fiction is a really old idea. Many of Dickens books were published serially: "The Brothers Karamazov", "Crime and Punishment", "'War and Peace", and "Middlemarch" all started out being published serially. And serial publishing was more or less the norm. That opens up really interesting ideas. For example, a novel is not a book, right? Like we say, "I wrote the book", but you actually wrote a text. It's only a book if it's published in that particular format. For example, if I had all of the copies of all the magazines in which one of Mary Elizabeth Braden’s novels were published, I've got the novel but I don't have the book. I also have the pamphlets that “Middlemarch” was published as: I don't have a book, but I have a novel. 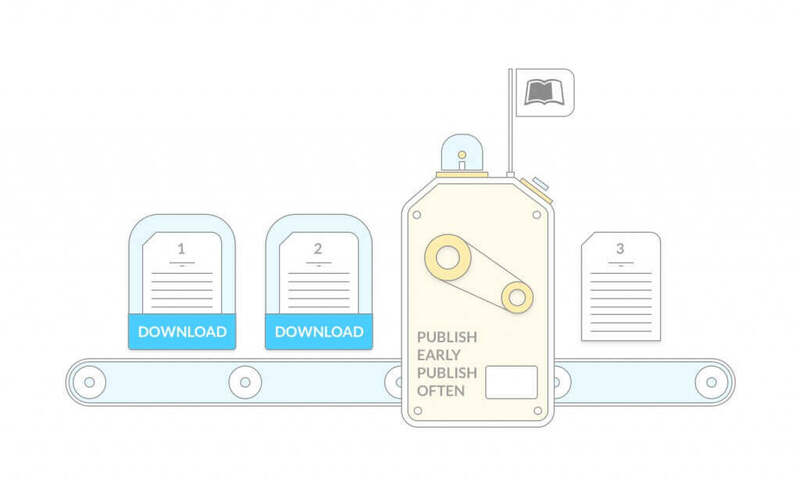 So Leanpub enables serial publishing so you would publish chapters as separate books serially. Now, I think what you're getting at, which is really good, is the idea of “in-progress publishing”, which is different from serial publishing (serial publishing is publishing finished works in serial). I think the only person working on a novel that way is me. But that's kind of like performance art in a way, right? I think most people would find it frustrating to read the first chapter of a novel and have the author go, "I changed it." You came up with that continuous publishing concept and now you're coming up with this idea: a book is only a book if you decide to make your text a book. But in fact maybe people don't want to read a book, they want to read a series of novels or something that's constantly evolving. I’d like to come back to the fact that Leanpub is mainly for technical writers at the moment. And for it to work well, you've integrated Leanpub with many services such as GitHub, Dropbox and a few others. What's the proportion of the authors using them and how does it change the way they write their books? Most of our authors use Dropbox, fewer use GitHub. We've got an option on Leanpub to download what you've been working in the e-pub, PDF or mobi formats - or all 3 if you want. All authors say that working with Dropbox is kind of magic because when you're working through Dropbox, you've got a file on your computer, and you just press "save" when want to. And you work on whatever text editor you like. And then, because you're sharing that file with Leanpub through Dropbox, when you want to publish a new version - you just go to Leanpub and hit the publish button, and it's done! There's no emailing back and forth, nothing. It just takes away a huge amount of complication from the conventional process. You have also built the Leanpub editor where authors write using Markdown. How popular is it? For anyone who isn't familiar with Markdown, Markdown is a mark-up language or syntax that was developed to make it easier to write webpages. And so Leanpub books are written in what we call “Leanpub flavored Markdown”, which is essentially plain text: you don't see the bold thing turn bold in the text that you're writing - any more than you would if you were writing on a typewriter, and it's very very simple. And do you think this tool could be adopted more broadly, outside of the tech community? I do, but I know from experience that for a lot of people, as soon as you tell them they have to learn something new and you use a technical word they're not exactly running to the hills. But the analogy for that is the typewriter, right? When the typewriter came out, you had to buy and object and learn how to use it, which was time-consuming. I think that people are going to learn Markdown, in the same way that they learned to use the typewriter. 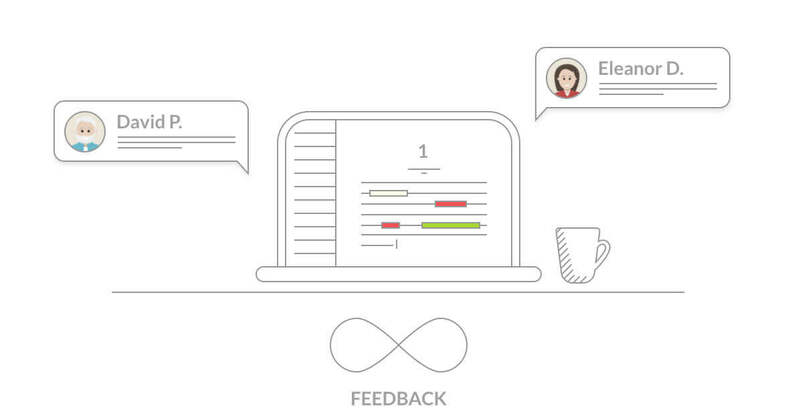 The 5 minutes it will take you to learn this new way of typing out books is way better. It will catch on. It will become a convention. People will understand that it's better but it's going to take time. 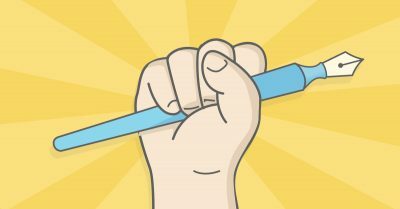 So let's say, so I've written my manuscript and I'm publishing it with Leanpub, now what happens? You would create a landing page for your book with information like “about the book”, “about the author”, maybe a bit of a teaser and then you would hit one button: "publish". If you've used our writing workflow, from one source text you get all those ePub, PDF and mobi versions magically created, then your book is up for sale on Leanpub. You can also set up variable pricing: you set a minimum and a suggested price for your book and as soon as you hit "publish" it's available for sale at those prices. Readers will see a slider at the suggested price, but they can slide it down to the minimum price that you've set, or they can slide it up and pay more. Since Leanpub pays such a high royalty rate compared to other publishing platforms, 90% minus 50 cents per sale, how much we pay authors is a feature. So underneath the slider that shows how much you pay, it shows how much the author is getting. This is why we'd see people paying strange prices like $11.67 and we'd be like. In fact, that corresponds to $10 to the author. So they were taking the author slider, "How much do I want to give the author for this book?" 10 bucks. So this variable pricing totally changes the relationship with readers: if you go into a conventional bookstore, you're automatically in consumer mode, "I want to pay as little as I can for as much as I can get." But with Leanpub and with variable pricing, because it gives you a choice, all of a sudden you're making a decision about how much you can afford to pay and how much you think it's worth. There are tons of people setting up a crowdfunding campaign for their publishing projects. And they're like, "Okay, I'm going to raise some money so that I can keep on writing my book, and then produce it at some point." What you're doing with Leanpub is you say, "Okay, I'm going to write the first chapter and I'm going to find readers who are really interested in what I'm writing and start making money out of my book so I can potentially invest more for the coming chapters." Do you feel like crowdfunding for books should work this way, and not the way Kickstarter works - where you wait for months before you can actually read the book? I would say that when it comes to writing, for most projects, the best thing to do is to make a little bit first and get it out there, and see if you are getting attention before you ask people to start giving you money for it. At Leanpub there's a page where you can ask people if they'd be interested in reading a book if you wrote it. It's possible at some point we'll do pre-sales, because pre-sales are becoming quite big in publishing land. Personally, I don't think I would want to personally give a writer an advance on a book they hadn't started writing yet though. My co-founder Ricardo has interviewed quite a few publishing startups and that concept of customer validation before you actually invest everything into your book keeps coming back. So let’s say I've decided to put my book out there on Leanpub, then what happens? 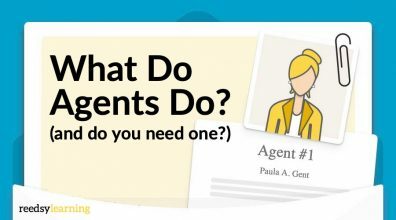 How do you help authors find their readers? We’ve got a bookstore that has various categories, sellers. But mostly, right now, it's up to Leanpub authors to go outside the Leanpub ecosystem. It's up to them to bring readers. So how many books have been published through Leanpub so far? Nearly 2,000 authors, and we've had nearly 3,000 books published. You talked about that mailing list that authors can build on Leanpub. Is it mainly for people coming from the Leanpub community, or just anyone coming to the book’s page and thinking, "I'm interested, I'm going to sign up." And then, the author can use this mailing list the way they want? The way the mailing list works is that if you express interest in a book that hasn't been published, you can subscribe to get notified when it gets published. You choose whether or not you want to share your email address with the author. If you do, we have integration with MailChimp. So let's talk about when the book is ready. Peter, your co-founder was telling me about Leanpub authors who were looking to get a finished product to distribute on different ebookstores or even a physical version of their book. And that’s why there is now a referral program in place for Leanpub authors who can get a Reedsy coupon of $20 towards editing or design services on Reedsy. Awesome. It's really exciting. We've had our most successful Leanpub authors make a print version and also try other channels like putting their book up on Amazon or the iBookstore. People say "don't judge a book by its cover". In the 20th century romantic modernism, the publishing house made the cover with very little input given to the author. So my joke is that you can't judge a book by its cover… if a traditional publisher publishes it. Traditional publishers have this whole apparatus for selling that has nothing to do with writing. But with a self-published book you can often judge a book by its cover: if the author took the time and care and chose a good designer to make a good cover, it means that they probably wrote a good book too. Having a cover that shows care is profoundly important. It's also a form of art. There’s a deep relation between that cover and what you've been writing. It's going to be interesting in the coming months to see if there are great covers coming from this collaboration. I look forward to it. So thanks a lot I think that was really interesting for our readers to learn more about Leanpub. Okay, thanks very much and I look forward to interviewing you next week for the Leanpub podcast! What do you think of Leanpub's publishing model? Would you be ready publish early in order to build an audience? Leave us your thoughts, or any questions for Len, in the comments below! Two things: 1) I love the fact that LeanPub supports Markdown. There is nothing else I'd ever write in. 2) Variable pricing! Heck yeah! I do have a question though. LeanPub only takes a percentage of books published on the site correct? Authors can take those books elsewhere and own full rights over the work? Hi Michael - I answered your questions in a separate long comment by accident 🙂 tl;dr yes, Leanpub authors own their work and can take their books elsewhere. For books sold on our site, the royalty rate for authors is 90% minus 50 cents per transaction. Thanks for your comment and kind words! The answer to your question is that yes, Leanpub authors own their work and can take their books elsewhere. For books sold on our site, the royalty rate for authors is 90% minus 50 cents per transaction. 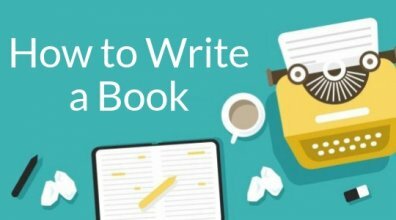 From Leanpub's point of view, as an author you can do anything you want with your book. You can even use Leanpub to make your book and never publish it to our bookstore (if you use our Markdown-based workflow, in addition to making PDF, EPUB and MOBI files with one click, we also have print-ready and InDesign output options). Most authors, however, do choose to publish their books to the Leanpub bookstore. We have a growing number of authors who actually make a PDF, EPUB, or MOBI file on their own, not using Markdown or our workflow, and publish that on the Leanpub bookstore (you can also sell supplementary material, like videos etc.). 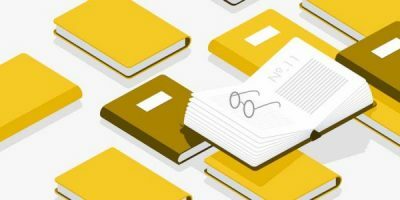 One reason for this is that we're optimized for in-progress publishing, which means it's really easy to publish updates and to communicate with your readers. There's a certain type of author who wants a typo fixed immediately 🙂 and tons of authors who enjoy publishing early and adding chapters as they write them. Another reason is that Leanpub's got a relatively high royalty rate, and we don't impose any weird constraints on authors, like changing up the royalty rates based on the price of the book to discourage prices above $9.99. Variable pricing is also really important to some authors, too, and we think it's an advantage for all.